Fellow canines rejoice! 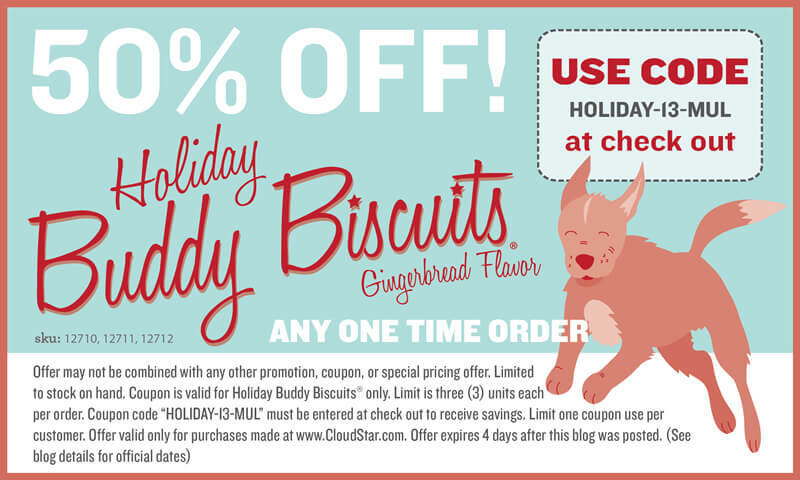 The Cloud Star elves have been busy baking up Holiday Buddy Biscuits just for us and an exclusive coupon just for our humans. These limited edition gingerbread flavored biscuits smell and look just like the gingerbread cookies my humans eat. 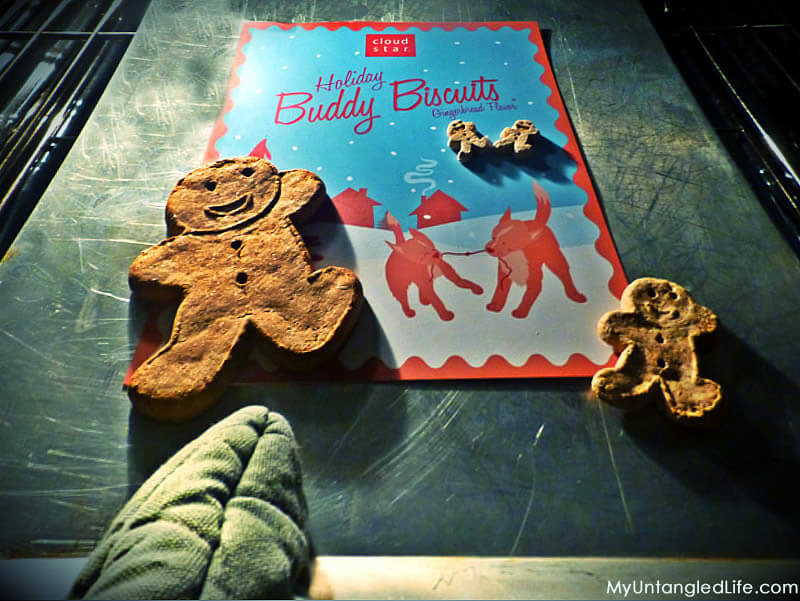 But the Holiday Buddy Biscuits are even better because I get to eat them. And so do you if you bring this post to your human’s attention. The soft and chewy biscuits are small in stature but pack a powerful bite. Hmm, that description fits some neighborhood dogs I know. This soft and chewy variety may be best for smaller breeds or dogs that have a bigger bark than bite. The oven baked biscuits are crunchy and medium in size. These biscuits are my favorite as they offer a good crunch with every bite. If left to my own devices, I would join my dad on the couch with a box of these and pop them back as quickly as he eats his nightly bowl of chips. Sorry, I guess mom knows about the chips now. I’m not that sorry though, it is pretty funny when you get in trouble. Much funnier than when I am in trouble. The XXL biscuits are 5 inches of crunchy goodness. 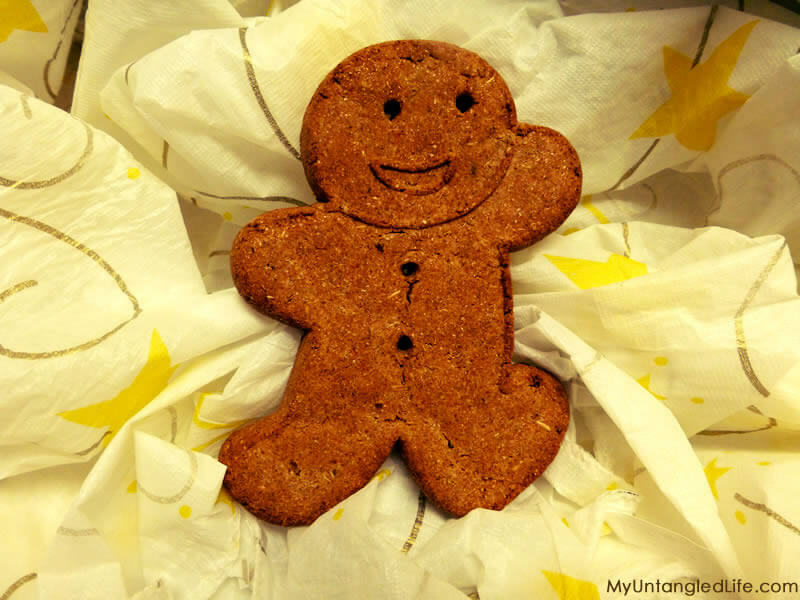 These gingerbread giants are sold individually and are ideal stocking stuffers. 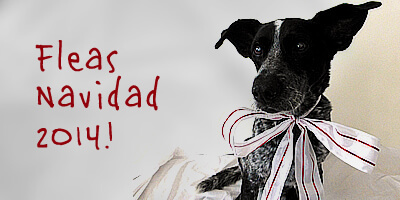 What better way to say, “good boy”, and, “good girl”, to all the pooches on your holiday shopping list? It’s a good one, but you’ve got to act quickly! 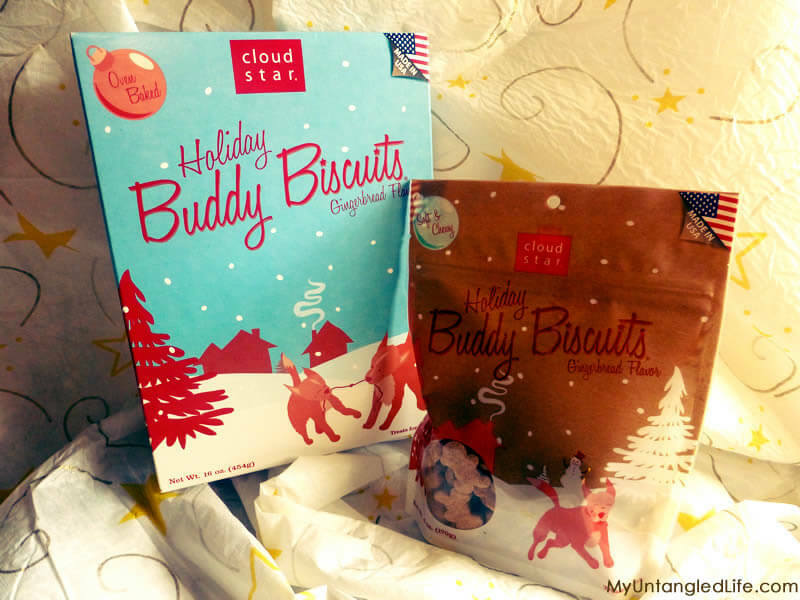 Tell your humans all they have to do is go to cloudstar.com and put as many of these biscuits as they can in their shopping cart. 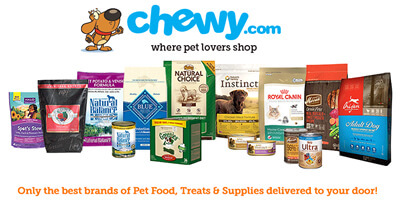 At the checkout, enter the code HOLIDAY-13-MUL to receive a whole 50% off the order! Then just wait by the door for the mailperson to show up and voila, you’ll be one happy pooch. This offer expires in 4 days so what are you waiting for? Get your people over to cloudstar.com now and enjoy! Ruby spent his early days on the lam roaming the mean streets of Grafton, WV. When he was caught, he was charged with a Class D Misdogmeanor: Failure to be a good hunting dog. As part of a plea deal, he was extradited to a frozen tundra known as New England. It was there that he rescued two humans, assumed a girl’s name, and never looked back. In 2008, Ruby spent seven days in the hospital near death with diabetic ketoacidosis. 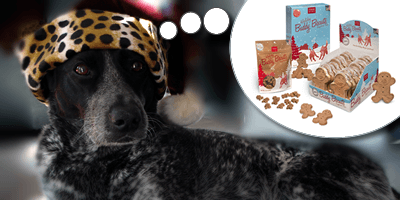 He lived with canine diabetes for the rest of his life, almost eight years, and through his blogging has helped countless friends around the world with his diabetic dog food recipe, Ruby Stewbie. 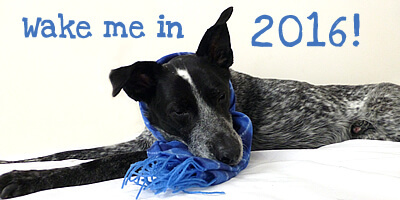 In 2013, he convinced his humans to move south to the warm weather and beautiful coast of North Carolina. He was always a southern charmer, after all, and his blue heeler blood was homesick. He enjoyed every single moment of his retirement. It was filled with all the finer things in life: walks on the beach, napping, getting belly rubs, and giving sweet kisses. On May 4th, 2016, Ruby passed peacefully in his sleep, surrounded by his pack. He lived 14 glorious years thanks to someone who picked him up and drove him far away, to a no-kill shelter, and into the arms of love. He remained a lover, not a hunter. Join Ruby in barking out to animals and their rescuers at Friends of Ruby.